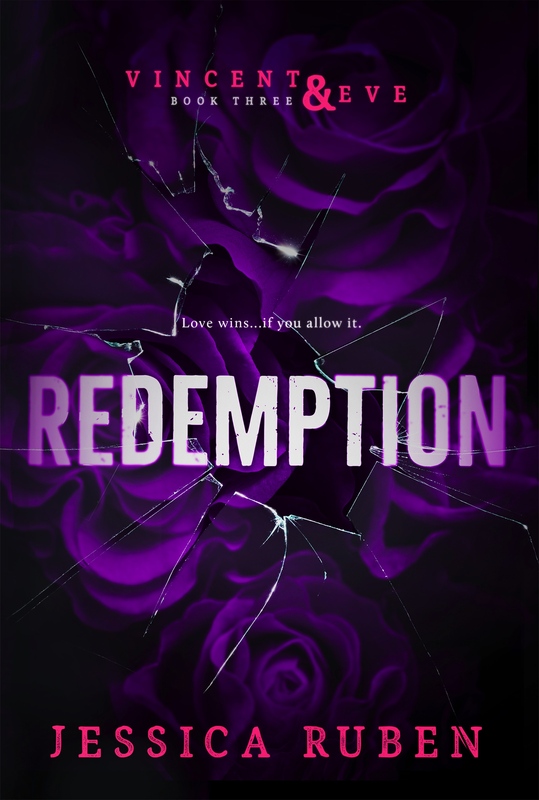 Check out this gorgeous cover of REDEMPTION by Jessica Ruben! 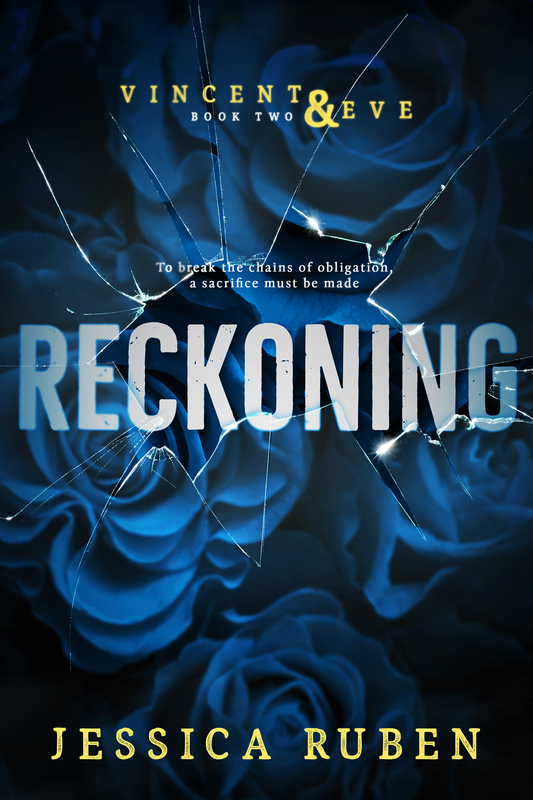 Links to the first two books are below, just in case you need to catch up. 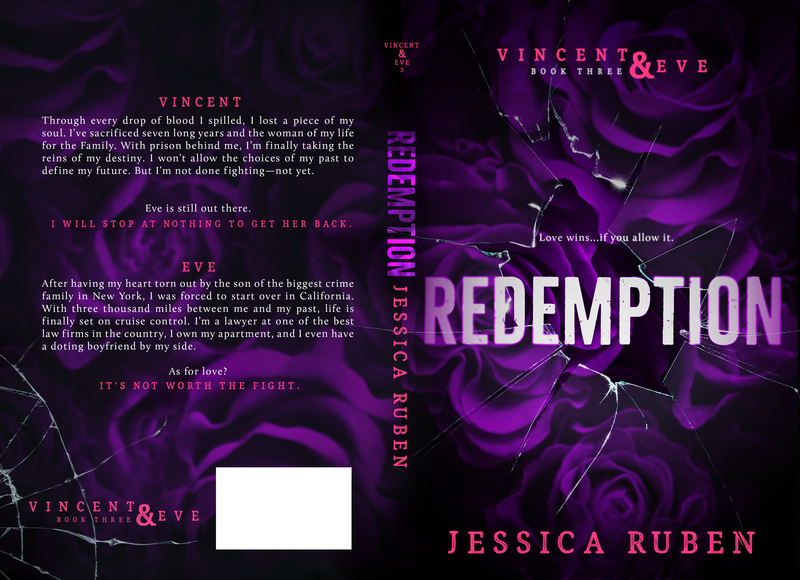 *Redemption (Vincent and Eve Book 3) is the final book in the Vincent and Eve trilogy. 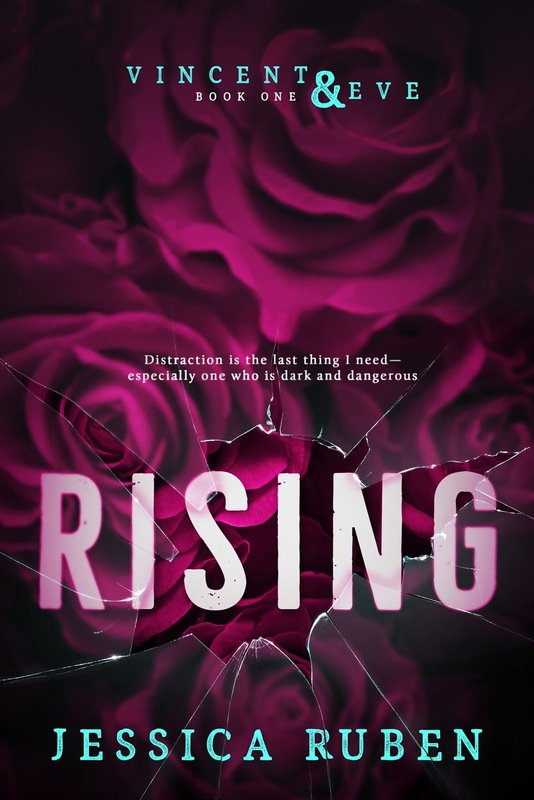 You must read Rising (Vincent and Eve Book 1) and Reckoning (Vincent and Eve Book 2) in order to enjoy the conclusion of this heart-stopping romance. Wow, these books look totally gripping! 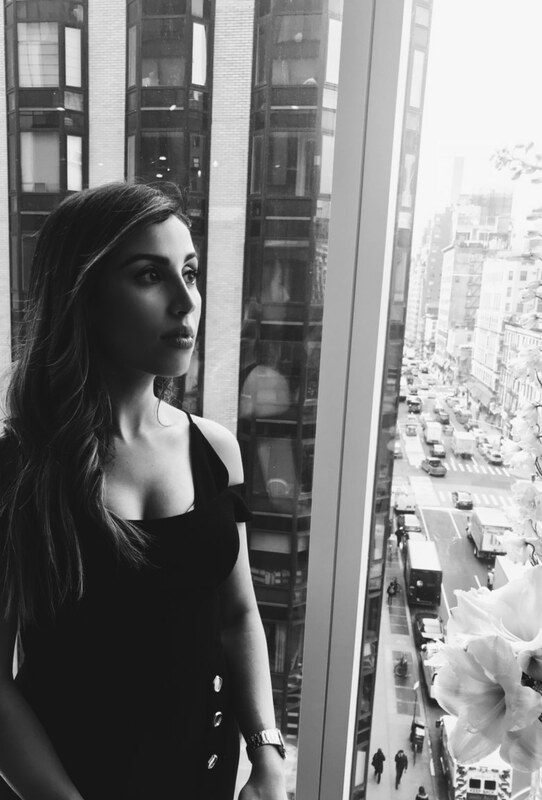 I can’t wait to have time to read again.